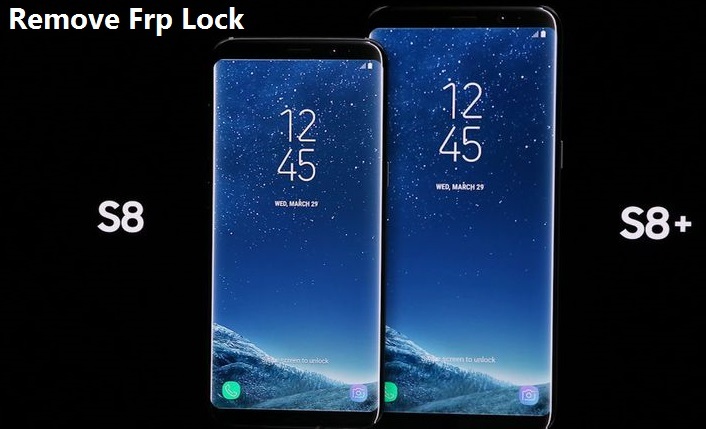 In This post we will show you how to remove frp lock Factory Reset Protection (FRP) From Samsung Galaxy S8 And S8 Plus follow below simple steps and remove frp lock on Samsung Galaxy S8 And S8 Plus. 4. Download Odin Here . 6. After the above material in the download, we further load ADB enabled file via Odin. In the “AP” section, load dile “AdbEnable _… tar”. 7. Run command to delete FRP. Open ADB Tool, (hold shift and right click and then will appear context menu. Find and select Open command Window here. Hopefully, the article will help you to remove FRP Samsung Galaxy S8 and S8 Plus.